Bitcoin won't predict your future. But it will make you a successful millionaire in your future. Many Bitcoin entrepreneurs see their bitcoin business as “their baby,” and want to do everything they can for the virtual currency business. This kind of entrepreneurs interested about bitcoin investing business without more knowledge. Especially security and safe. Then you have to concentrate only about the service not Looking of the site. If this is you, you must learn to let go of control. What do you currently have on your mind? Is there a bitcoin trading project that only you are much interested? If yes.. we welcome you all bitcoin millionaire! Bitcoin is young going business market. A purely peer-to-peer technology of digital currency allows online payments to be sent directly from one party to another party without going through financial sectors like banks and any government control. (Bitcoin price reached skyrocket) How is it possible? Today we are very much about Bitcoin growth. Nowadays people can use Bitcoin for almost everything . You can be used for rent apartments & you can buy houses using digital currency. Major point is US online retailers accept the concept of bitcoin. Actually saying, Nobody expected Bitcoin to get this much profit and lot of support from the side of Business preneurs. but now.. cryptocurrency taking over the world marvelous than you might think. 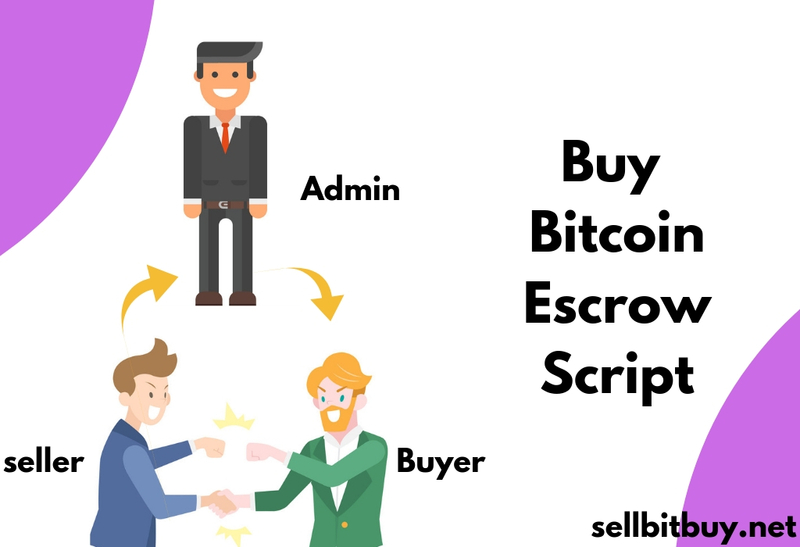 In bitcoin business you have to give more hard work for choosing secured trading script like Escrow Service and Dispute Resolutions. 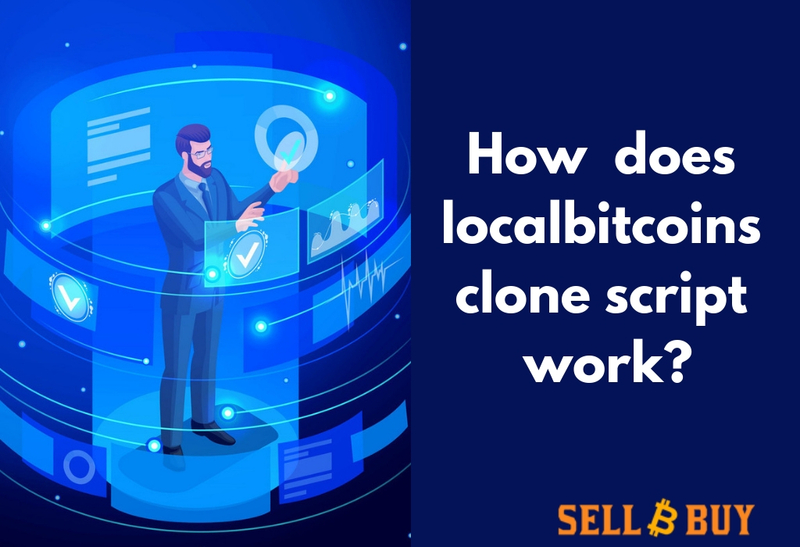 We have a perfect solution for your bitcoin trading business. 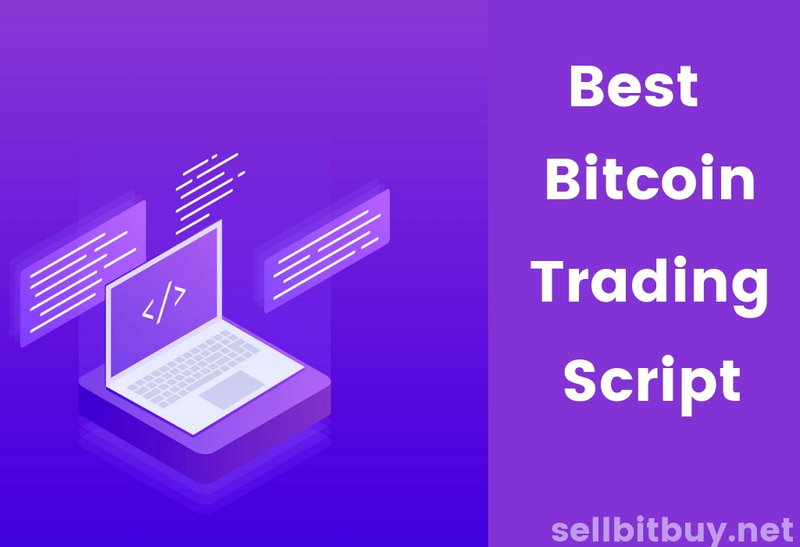 To start your own BTC trading platform right now before the price will go to next level and then you might miss all the profits! 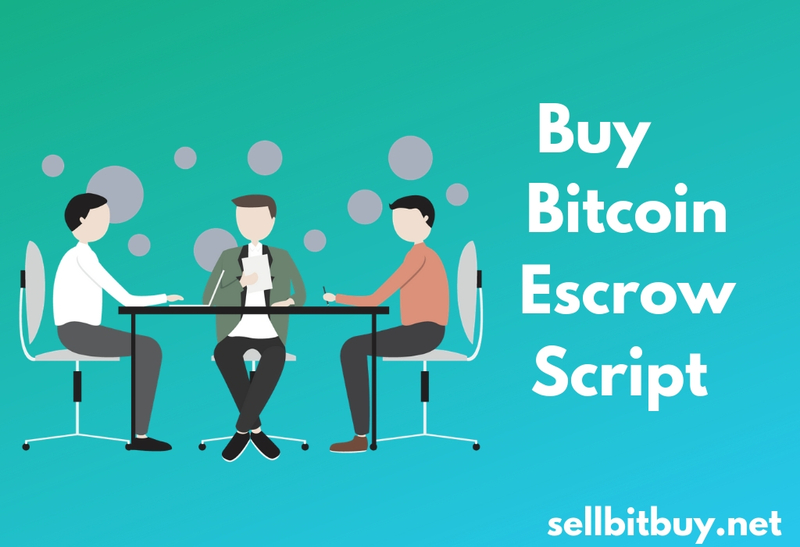 Don't worry Sellbitbuy - Bitcoin Exchange Script is there for you! Yes.. it was not easy task you know! 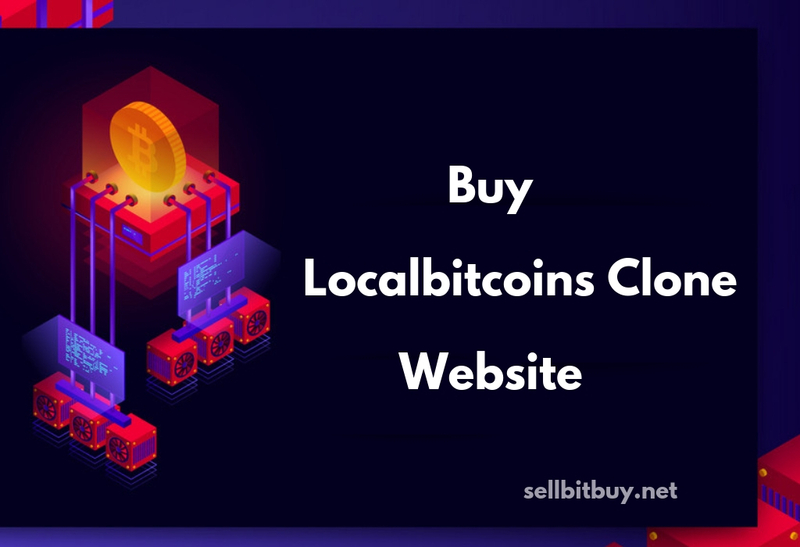 But Sellbitbuy did it.We are really wanted to give perfect solutions to your trading business. Without trust there is no use, Here is what, we want you to do .. Just take a demo and you can see the proof of our great service!